The district is adding behavior intervention consultants to deal with disruptive behavior in elementary schools. 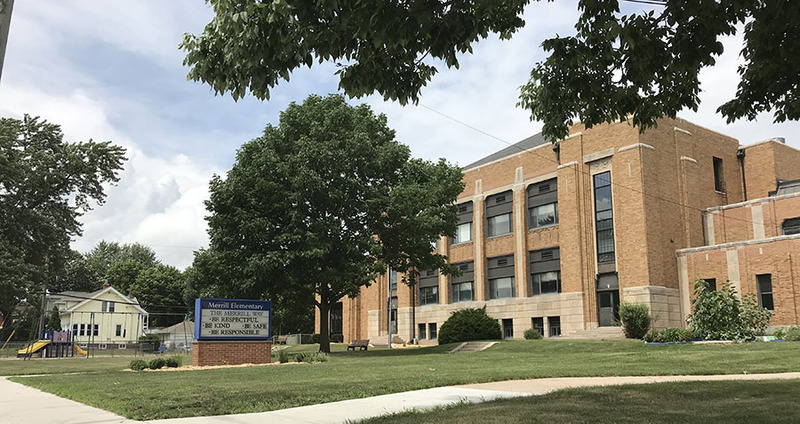 In response to more than 400 suspensions of students in fifth grade or below last year, the board of education voted June 27 to hire three additional behavior intervention consultants to work in Oshkosh’s elementary schools. During the 2017-2018 school year, local elementary schools had 4,295 major behavior violations (including fighting, classroom disruption and threats) and 431 out-of-school suspensions, according to statistics from the Oshkosh Area School District. Currently, the district has two behavior intervention consultants who work among the 14 elementary schools in the district to develop age appropriate behavioral and social skills for students. A decade ago Oshkosh had fewer than 100 elementary school suspensions on an annual basis, state statistics show. In a typical week of work, Diedrich visits each of Oshkosh’s 14 elementary schools three to four times to intervene with students’ behaviors. One way behavior intervention consultants improve the behaviors of students is by meeting in care teams, with other experts, the teacher of the classroom and the student having behavioral issues, to observe the student’s behavior and try to address their issues. The Oshkosh Area School District has put out three job listings for behavior intervention consultants, looking for candidates with experience in elementary teaching, working with special education and at-risk students, and addressing students’ behaviors. The three additional behavior intervention consultants will allow the consultants to be assigned “pods” of two or three of the district’s elementary schools, according to the skills of each consultant.